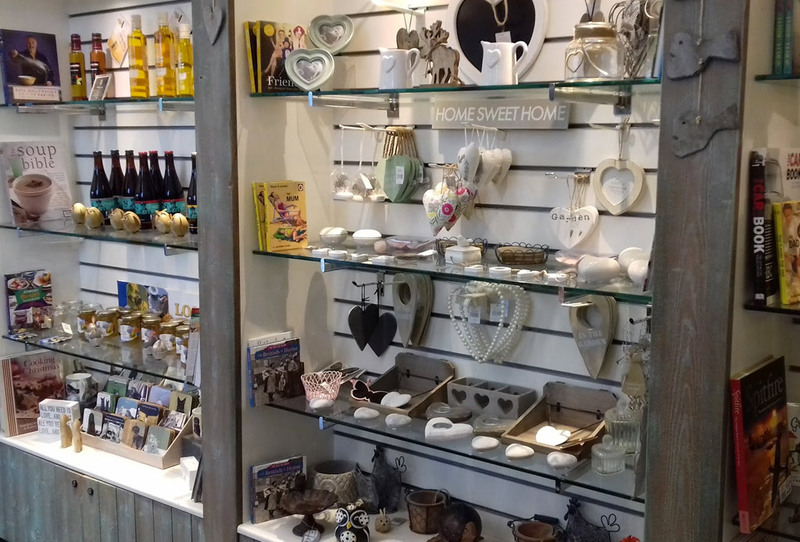 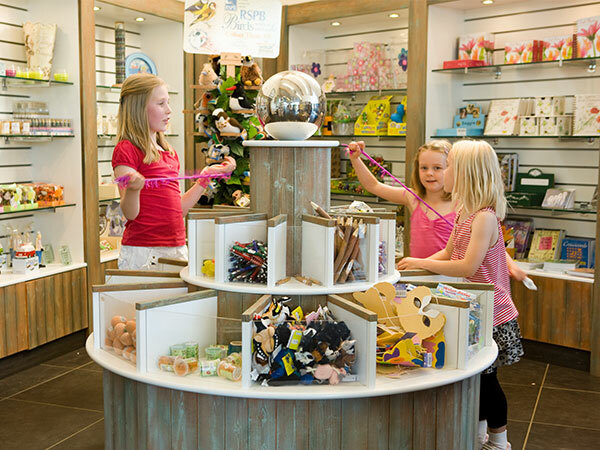 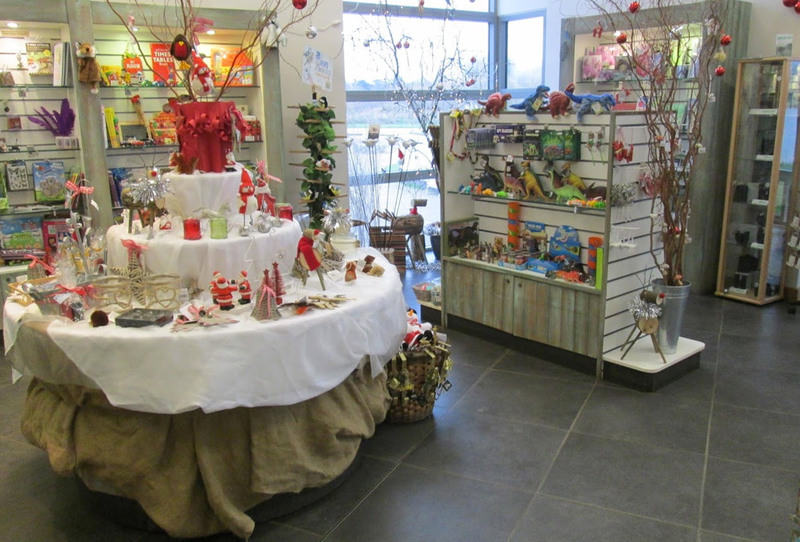 A gift shop is situated within the visitor centre and stocks a wide range of products including cards, books, decorative items for the home, locally produced beer and oils, binoculars, ethically produced products and a huge selection of children’s pocket money items. 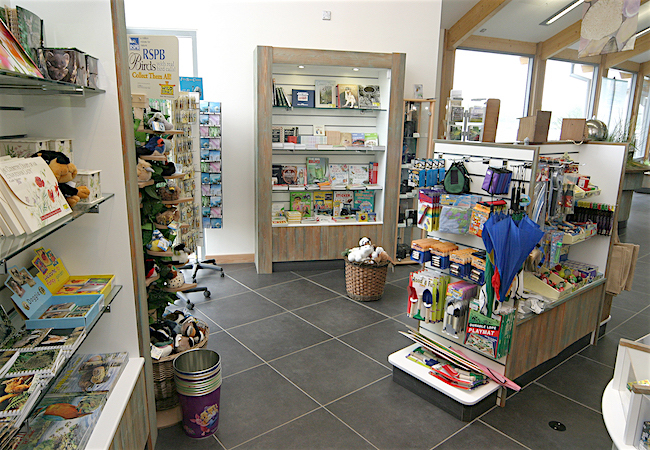 It is also possible to purchase honey from the Stanwick Lakes bee hives, and the Heritage Pack for children and orienteering packs, which are a fantastic way to get out and explore the site. 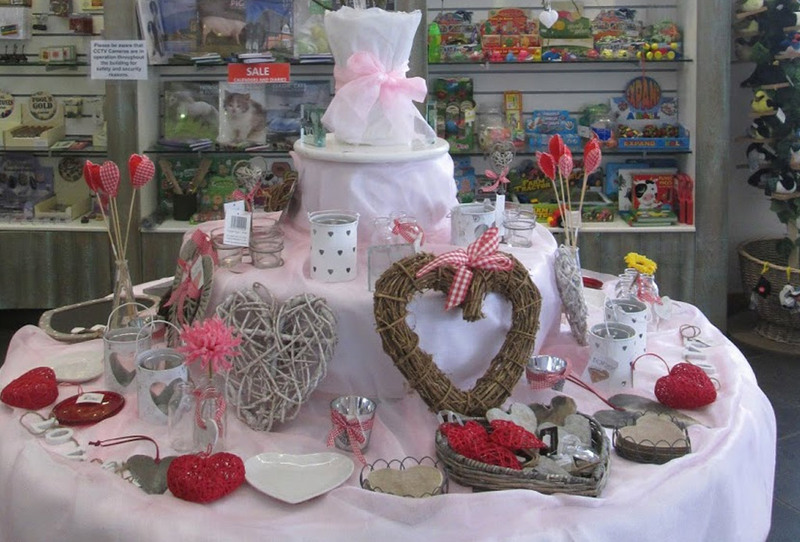 At special times of the year we have seasonal and themed displays such as for Valentine’s Day, Easter, Halloween and Christmas. 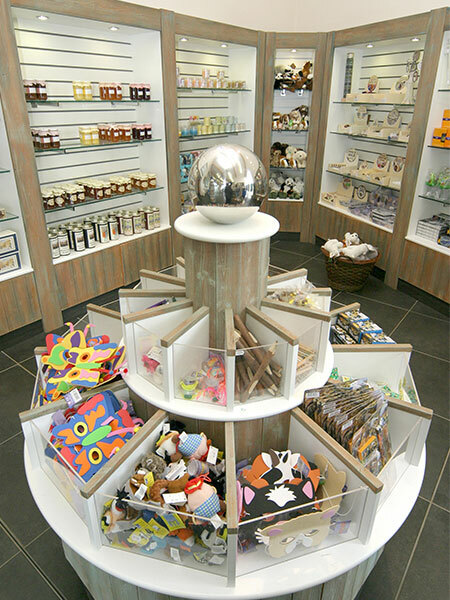 We also stock a selection of sweets, chocolates and ice creams and annual membership can be purchased at reception.